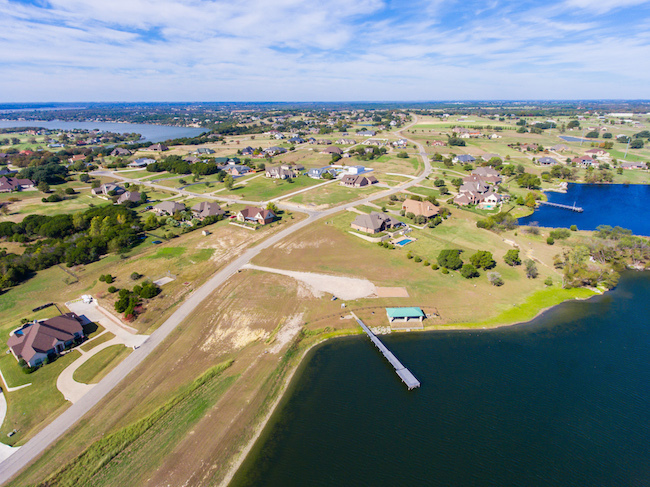 Listed below are homes for sale in Bentwater on Lake Granbury, a neighborhood of Granbury, TX, updated daily from the MLS. 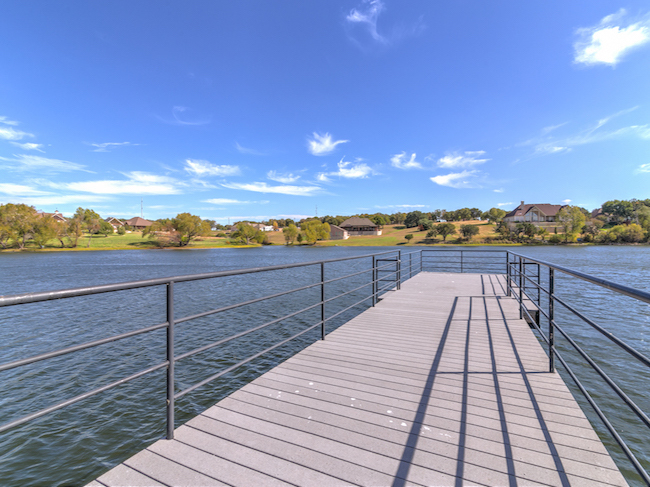 For more details about any of these Bentwater on Lake Granbury homes for sale, click the "Request More Information" button on the property detail page of each listing. We can provide you with past sales history, disclosures, dates and prices of homes recently sold nearby, and more. 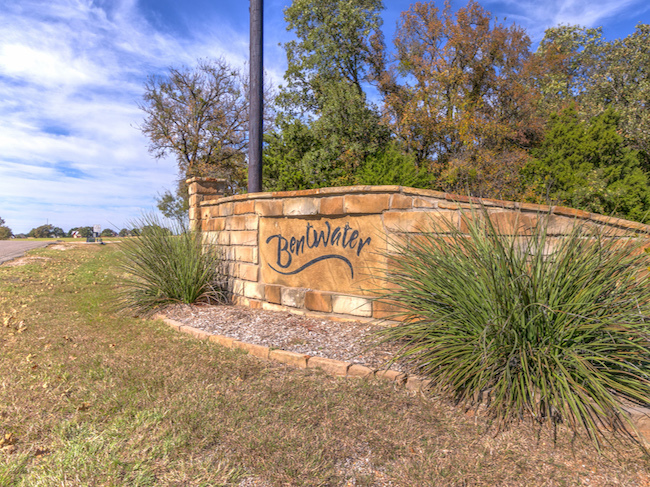 High on the shores of Lake Granbury sits the beautiful community of Bentwater. 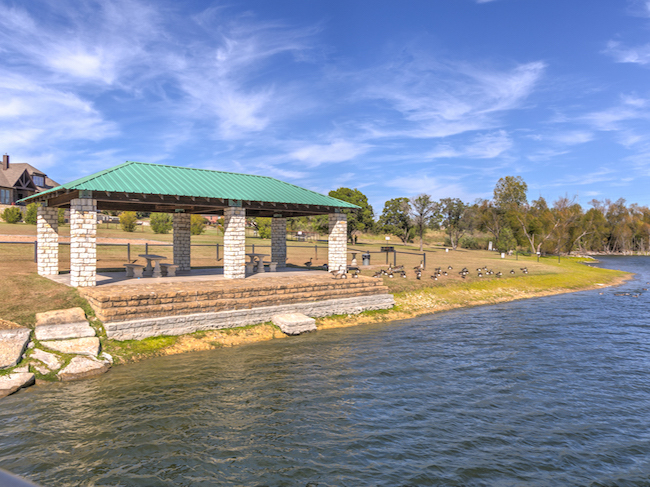 Getting its name from the bend in the Brazos River this community boasts stunning views of Lake Granbury! 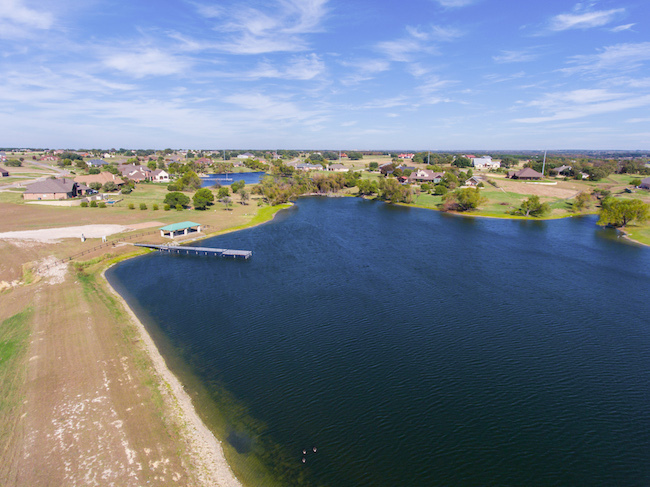 If Rolling Hills, Fishing Lakes, Oak Trees, and wide-open space are what you crave, be sure to take a look at Bentwater with home sites starting at 1 acre. Some of the home sites include a deeded boat slip at the community Marina. The Marina area features a floating boat dock, outdoor picnic pavilion, sport court, and full restroom facilities. The 5-acres home sites are equine properties, making this a unique community featuring the best of all the worlds Texas offers!